Interesting, and my first time to hear about it. Vio! A milk containing fizzy drink that is created by the Coka-Cola Company. The company is yet testing this drink. People have mixed feelings about Vioand Time magazine thinks its one of the worst drinks ever made. 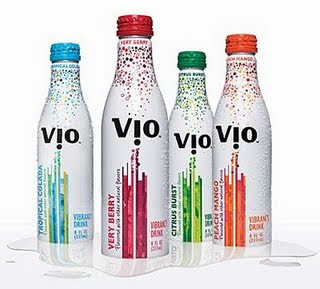 Vio comes in four flavors: citrus burst, peach mango, tropical colada and very berry. I can see myself liking the tropical colada! What about you guys? would you drink this?